Since colonial times, Chicano/a literature has varied with the authors' assumptions about the class and gender of their audiences, the linguistic choices available for literary communication, the geographic mobility of writers and readers, and the tastes they may have acquired in Mexico or other countries. 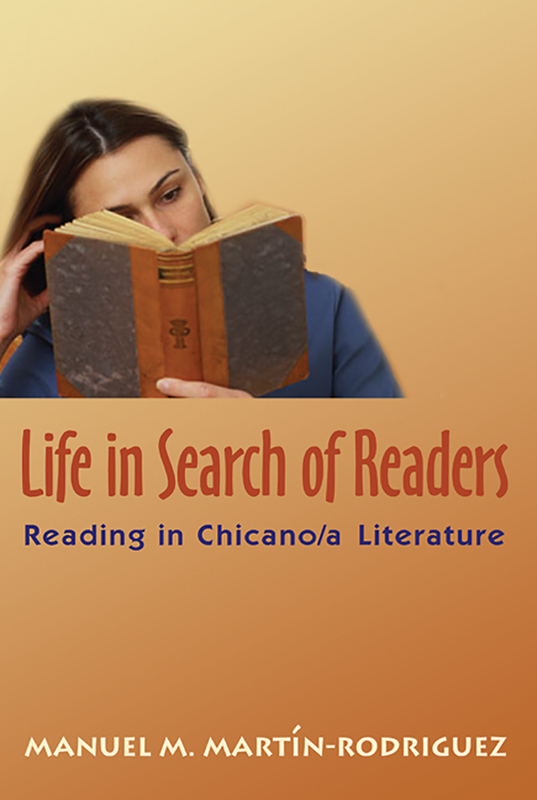 In this examination of Chicano/a literature, Manuel M. Martín-Rodríguez analyzes the ways it connects with and is shaped by the interaction with its audiences. Motivated by a Tomás Rivera essay from 1971, "Into the Labyrinth: The Chicano in Literature," Martín-Rodríguez began collecting, researching, and examining Chicano/a literature. He soon determined that a work of literature without a reader has no real existence and, specifically, Chicano/a literature has been defined as much by its readers as by its authors. Martín-Rodríguez begins this writing with an examination of the Chicano movement of the 1960s and 1970s, when the creation of Chicano-owned or controlled publishing enterprises made possible a surge of Chicano/a literature at the national level. He then concentrates on Chicana literature and "engendering" the reader and on linguistic and marketing strategies for a multicultural readership. Finally, Martín-Rodríguez provides a very thorough list of Chicano/a literature which he studied and he recommends for the reader to consider. Manuel M. Martín-Rodríguez is director of Hispanic Studies and Graduate Studies in the Department of Modern and Classical Languages at Texas A&M University, College Station, where he is an associate professor.